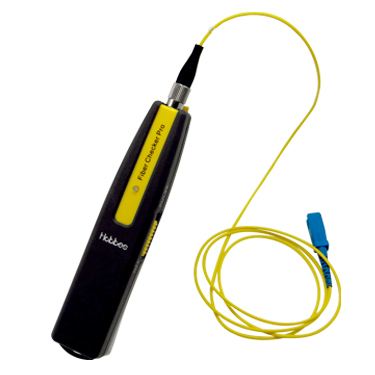 The Fiber Checker Pro, VFL with 2.5mm & 1.25mm Interface – Visual Fault Locator (Pen Style) is used for checking the defects of a fiber cable. It sends a visible 650nm wave length red laser light through a fiber optic cable, the breaks or faults in the fiber will refract the light, creating a bright glow around the faulty area. 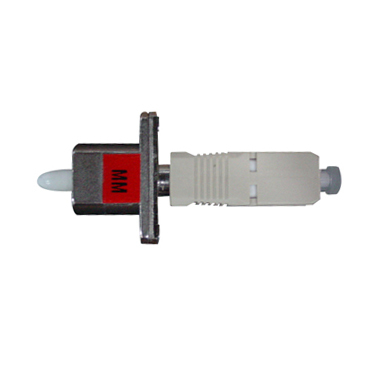 The universal connector can be used for the most common fiber interfaces such as ST/SC/FC/FDDA. It is suitable to test both single–mode and multi–mode cables. 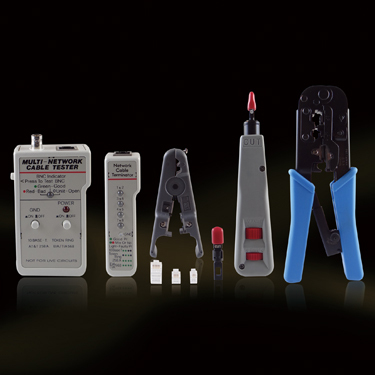 With an optional 2.5mm to 1.25mm adapter, users can even test for 1.25mm fiber cables. The visibility is up to 7 kilometers. 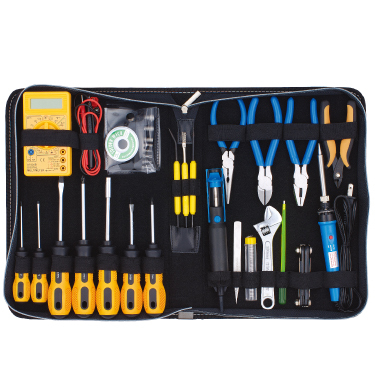 Electronic Installation & Repair Tool Kits provides variety of Professional Screw driver, Nut Driver, Digital Multimeter, Solder Wick, Solder Aid Tools, Pliers, Stainless Tweezers, Alignment Tool, Adjustment Wrench, Soldering Iron and Desoldering Pump to make your work more convenient and easier to accomplish.